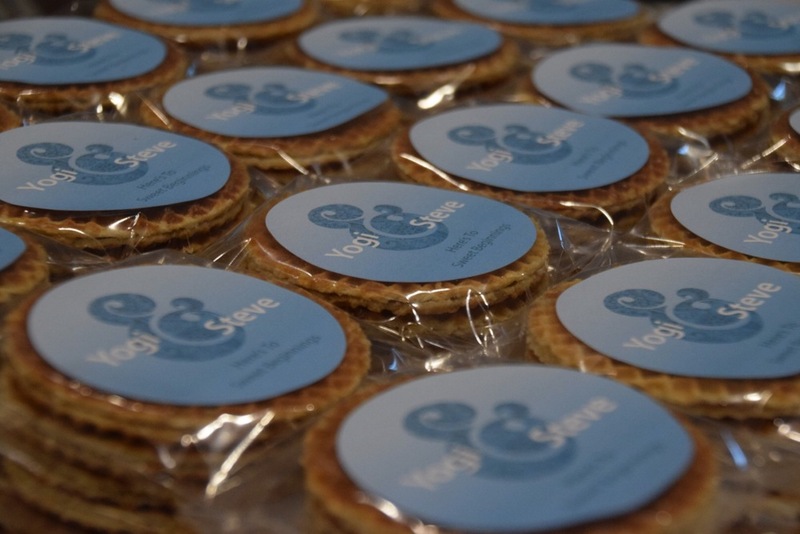 Provide us with the artwork and we will make stroopwafels packaged with your own custom label. Need help with the label? Let us know. Our cookies will make your event one to remember. Great for corporate conferences, trade shows, employee rewards, weddings, graduations and anywhere else you want to make a lasting impression. It's ok to estimate if you're not sure. It helps us make sure we get everything done in time. Anything else you want to ask or talk about can go here.